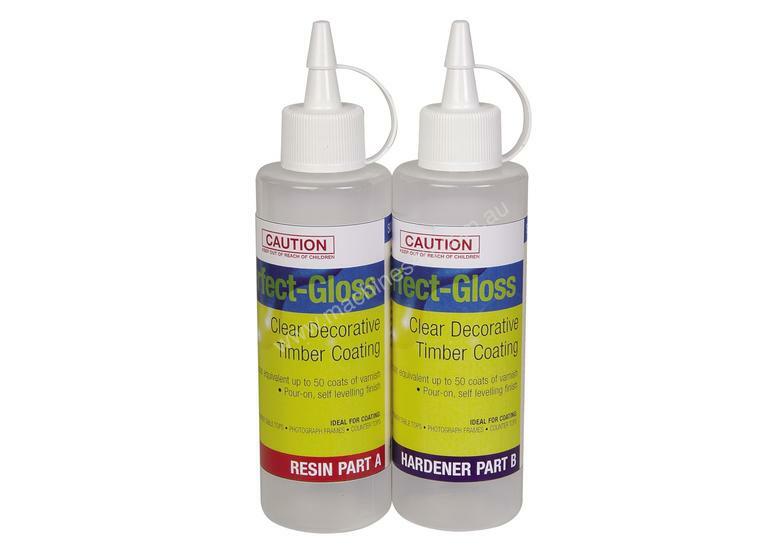 Perfect Gloss resin is a solvent-free; liquid epoxy resin formulated for use with Perfect Gloss hardener. It is specifically designed as a crystal-clear; ultra high-gloss pour-on or brush-on coating that will self-level and cure at room temperature. 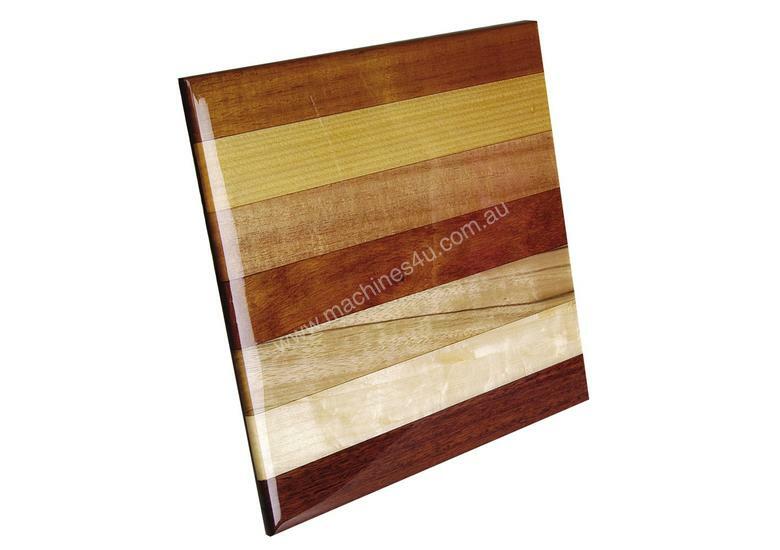 This low viscosity decorative application is suitable for clear timber coating applications. One coat produces a deep high-gloss. A litre of mixed resin will cover 0.6m Mix enough to cover the working area; allowing for the flow of resin and drips over the edges. Perfect Gloss is not to be thinned under any circumstances; as it has been formulated to optimal viscosity for specific applications.